Beer and the church are not such strange bedfellows as you might think. Christ Church (1960, architect R. Paxton Watson) in Southwark houses a set of windows depicting local trades, including the hop industry. 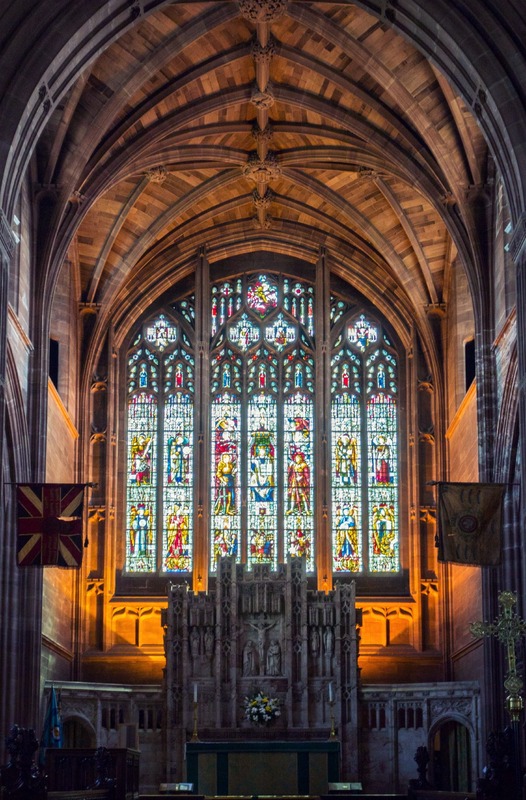 They were the work of Frederick Walter Cole (1908–98), then working for the church furnishers J. Wippell & Co of Exeter, and were installed for the opening of the church. 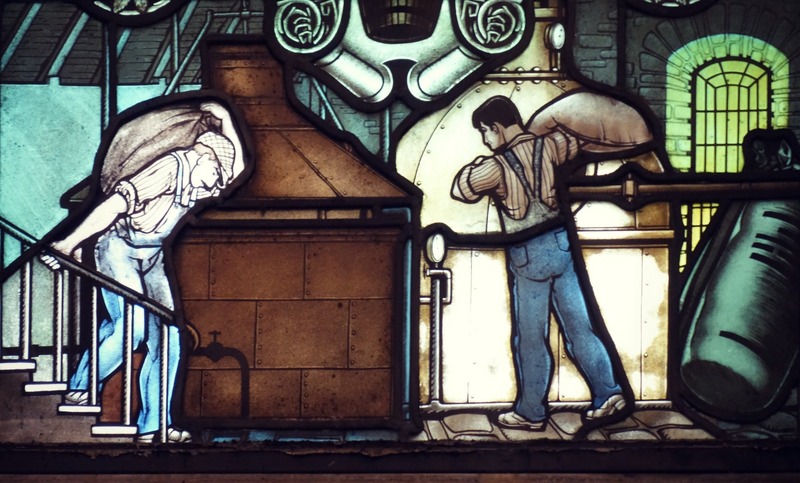 The hop industry window features a small panel showing the brewing process, with accurate depictions of a mash tun (left) and copper, along with two brewers and a sack (‘pocket’) of hops on the right. 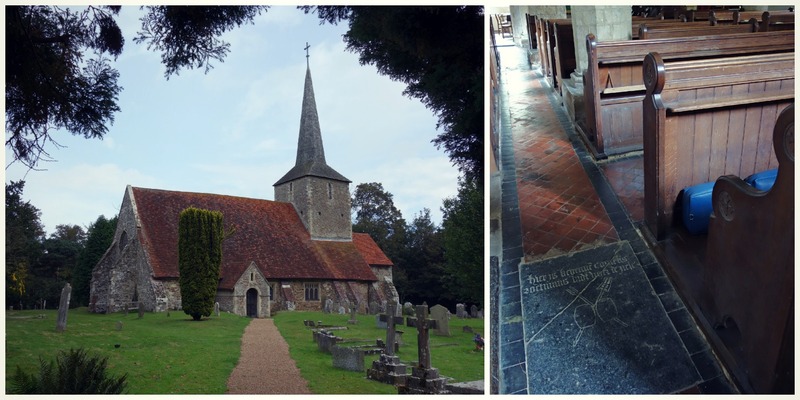 Journeying farther south and much further back in time we find the lovely little church of St Michael in Playden, up on a hill outside Rye. Hidden away at the back of the north aisle is a stone marking the grave of one Cornelis Zoetmans, a Flemish brewer and refugee who died around 1530. The crossed mashing rakes and casks are traditional symbols of brewing. A good spot to contemplate beer. The brewing industry was hugely profitable towards the end of the 19th century, and many brewers became almost as well known for their philanthropy as their products. Of the numerous churches endowed by brewers, the cathedral-like St George (1891–8) in Heaviley, on the southern outskirts of Stockport, must be one of the largest and most impressive. It could seat a congregation of nearly 1,500, many of whom probably enjoyed the ales produced by its donor, George Fearn (1845–1911) of the local Hempshaw Brook Brewery. 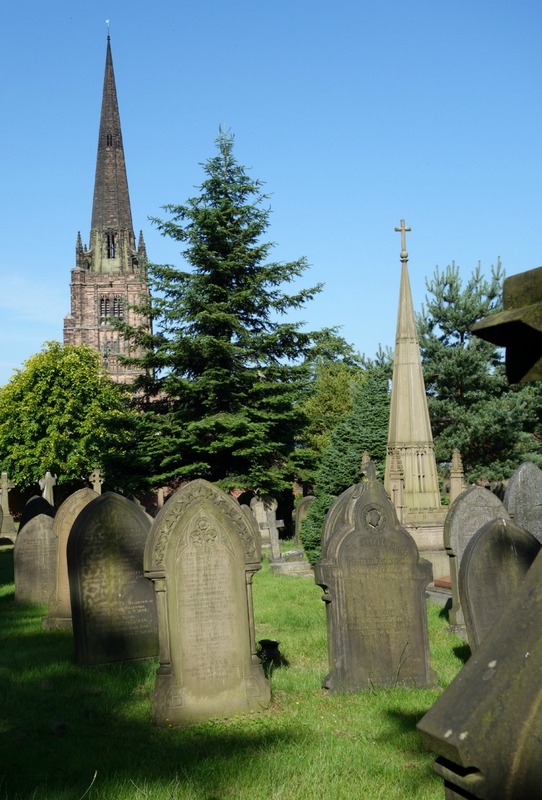 And across the road, is Stockport Cemetery, where Fearn is buried. 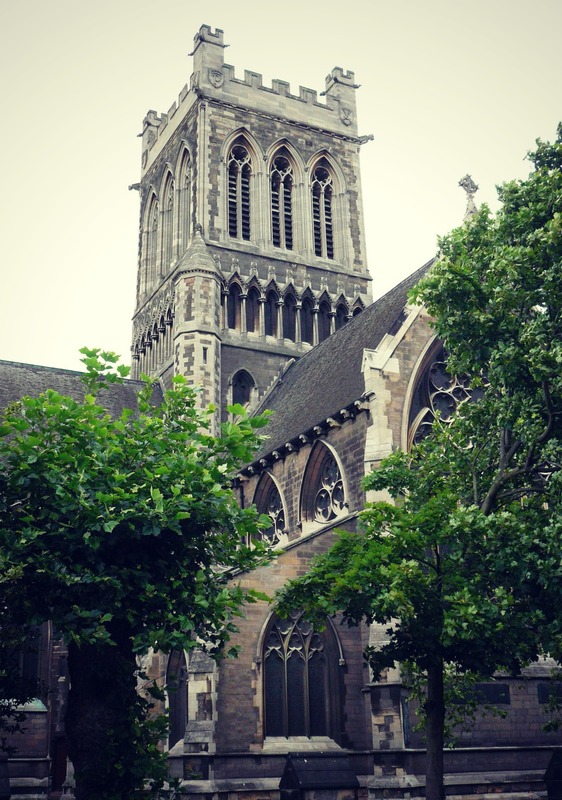 From the cemetery, which opened in 1838, we can look back towards the spire of St George’s, which reaches a height of 236 feet above ground. Its tiny twin, in the cemetery, is George Fearn’s monument – the Fearn Memorial – carved to scale by an unknown sculptor. Before the intervening trees grew to their present height, it was possible to line up the spires, almost as one does with pint glasses on the bar. Of all the churches gifted to Burton by its many brewing families, perhaps the most lavish is St Paul’s, situated to the west of the railway station, close to the Town Hall. It was put up in 1874 by the Bass family, eventually costing them a massive £160,000. Its opulent interior is partly the result of many later additions, including the colourful organ case (1894–5) by G. F. Bodley and several lovely inter-war windows by the Bromsgove Guild. Possibly topping the efforts of all the English brewer philanthropists was the restoration in 1861–5 of St Patrick’s Cathedral in Dublin, funded by local brewer Sir Benjamin Lee Guinness. 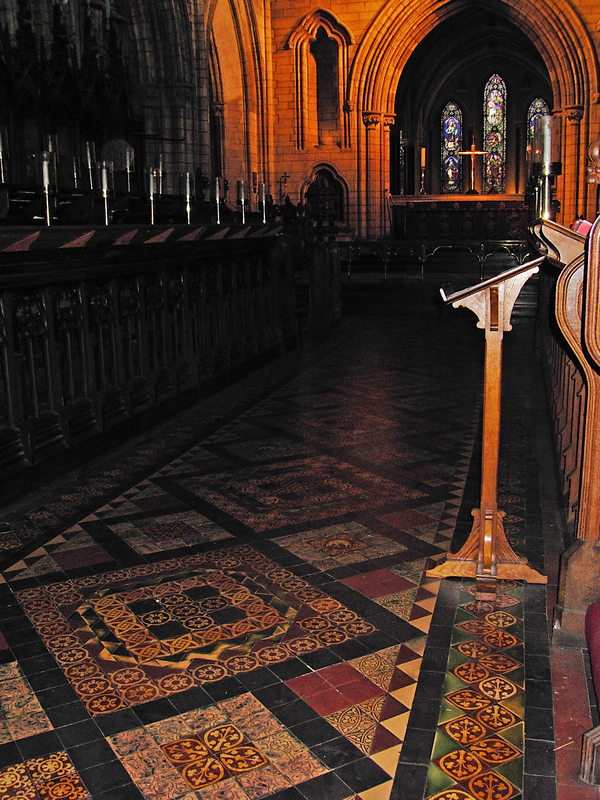 The colourful new floor tiling was supplied by the firm Craven Dunnill, from Jackfield in the Ironbridge Gorge; a few years later they provided similar tiling for the nearby Christ Church Cathedral, restored by one of the city’s whiskey distillers. 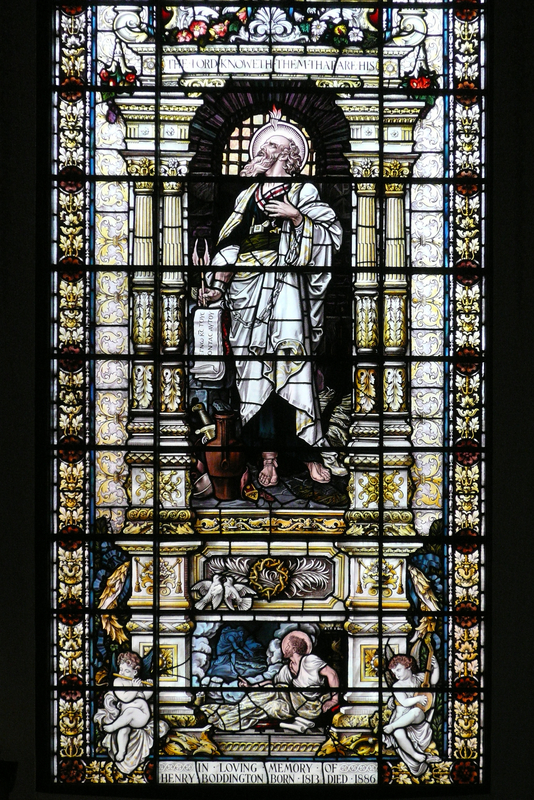 In the city centre at St Ann’s is a memorial window to local brewer Henry Boddington (1813–86). It can be found in the apse at the east end, and was part of a scheme dating from around 1890; it was designed by the artist Frederic Shields and made by Heaton, Butler & Bayne. Boddington’s Strangeways Brewery was demolished after closure in 2005, although the iconic 1881 brick stack survived until it too was pulled down in 2010. 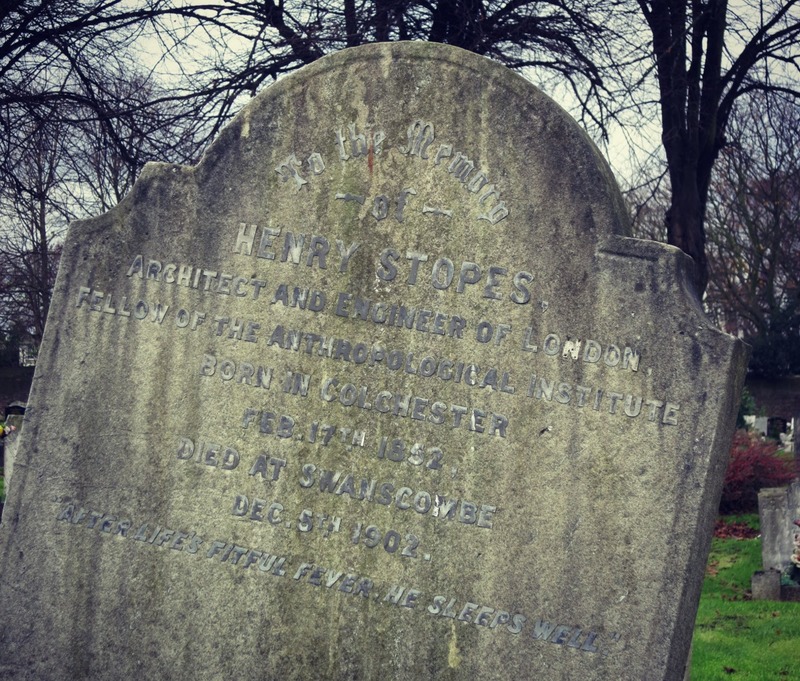 Henry Stopes (1852–1902) was well known in the brewing trade as a maltster and brewers’ engineer, but better remembered in what might be termed in the outside world as an antiquarian and anthropologist (and father of family planning pioneer Marie Stopes). His gravestone, now tilting badly, is a rather sad memorial to a man of huge energy and knowledge. 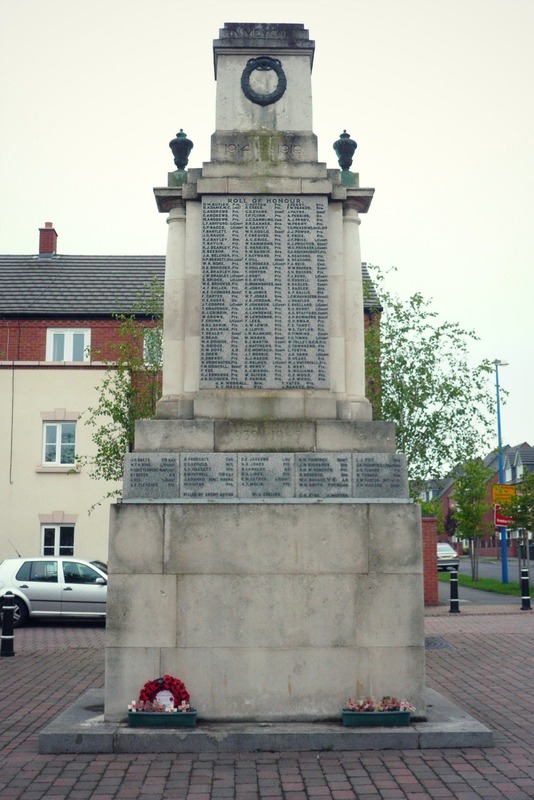 Several brewery war memorials have survived longer than the breweries themselves, some still on site while others have been transferred to churches or museums. The impressive grade II listed First and Second World War memorial at the former Cape Hill Brewery of Mitchells & Butlers in Smethwick has remained, along with the old brewery fire station (now converted), but the rest has been replaced by modern housing. I should like to have finished this little list with a photo of the long-gone Tetley Walker’s Dallam Lane Brewery in Warrington, which wrapped itself around St Ann’s Church (1866–8, architect John Douglas, now a climbing centre). When both church and brewery were in full swing, back in 1967, spare heat from the brewery was used to warm up the church, with steam passing seamlessly between the two systems. God and beer in harmony! 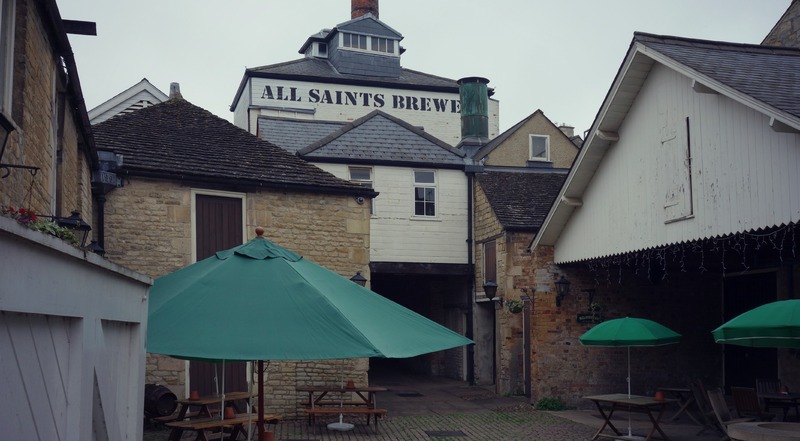 Failing that we have All Saints Brewery in Stamford, just across the road from the eponymous church. The brewery, rebuilt in 1876, still brews fruit beers, although its brewery tap also supplies the real thing. Lynn Pearson is an independent architectural historian and author of Built to Brew: The history and heritage of the brewery, published in June 2014 by English Heritage. What about the tombstone of the Hampshire grenadier in Winchester cathedral churchyard who died of drinking small beer on a hot day.” Drink Strongs or not at all”( or words to that effect! The ‘George Inn’ at Hubberholme in the Yorkshire Dales used to be owned by the Church of England. It was also the local vicarage. When the vicar was at home a candle would be lit in the pub window. This tradition is still carried out when the pub is open. The link still goes on my local church of St Andrews in Sutton in the isle, Ely, Cambridgeshire is home to the annual beer festival and this year raised over £3000 for the church. In May this year the church of St. Mary Magdalene in Albrighton, Shropshire, held a two-day beer festival in the church itself. It turned out to be a splendid public relations exercise as well as an enjoyable event.